In simple terms, Zopim (so-called zendesk chat) is a web-based software that allows you to monitor visitors who are on your website and engage them in a chat. This industry is also commonly known as Live Chat or Live Support Software. Here's a wikipedia link with more information. 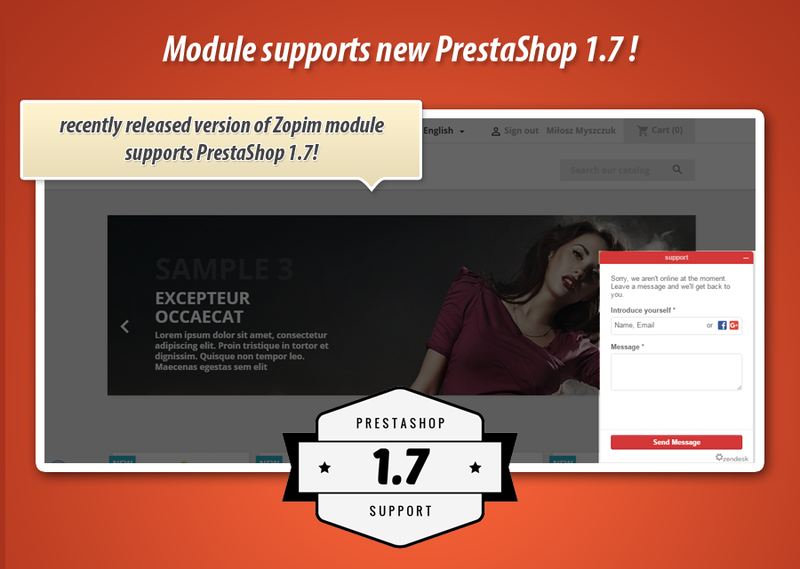 With our free module you can add Zopim widget to your prestashop store. Module supports new zopim wiget! There are many reasons to use Live Chat. You can use Live Chat to: Increase sales conversion on your website, Handle customer support on your website, Get feedback from early beta users of your service, Many more, let your imagination run wild! We decided to create module for all store owners based on prestashop engine. With our addon you will be able to install own zopim chat widget with one mouse click! Module is absolutely free and you can download it now. Why to use Zopim? And why via us module? Zopim module & Our product, customer service and response time set us apart from the rest. We are dedicated to providing you with the best service and support, wherever you are. We are incessantly preoccupied with delivering products that we are proud of. 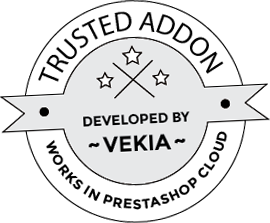 That means getting every single little detail right – from perfecting each pixel on the widget, to reducing the nano-second delays in message delivery. We are proud artisans. We never take our eyes away from big issues like reliability, and scalability. This is why our uptime has averaged 99.8% in the past year, and this year we aim to do even better. We are proud engineers. Work across major browsers ( Internet Explorer 6+, Firefox, Google Chrome, Opera, Safar) and IMs (Gtalk / MSN / Yahoo! Messenger / AIM). See how good & awesome the zopim is, watch the video! - new better updates check feature.